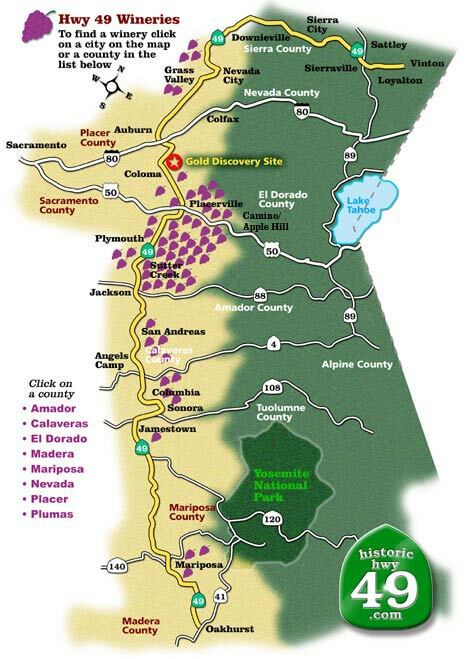 Come visit the Gold Country Wineries where you'll discover the distinctive flavors of our foothill grown wine. But, are the Sierra Foothills the ideal setting for growing grapes? Click here to learn more.